• What community amenities are attractive to potential investors? • What statistical data do investors need to make sound decisions? • What resources or financial incentives can we offer to investors? The concept of the guide is that the answers to these questions become the compelling “reasons” for investors choose your community for their business. With this guide, you can tell an investor everything they want to know and everything they may not have even considered. Additionally, all your information is compiled into one convenient booklet. 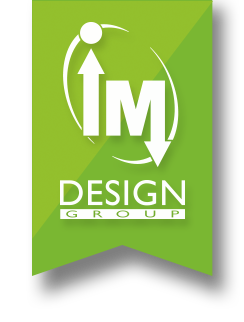 This makes an attractive and professional presentation piece for your community, and positions your Main Street organization as a knowledgeable partner and valuable resource. Emporia’s booklet contains 8 reasons to choose Emporia, many of which are applicable to other communities with some tweaking. You may have more or less information for your particular community, but we have found that the quality of what you can offer matters more than the quantity. A 23 page booklet with sample content and sample photos. You can view 5 pages of the booklet before purchasing. For best results, work with professionals to complete your personal Business Investment Guide. If you need some help with content or data, we HIGHLY recommend contacting Placemakers, LLC. 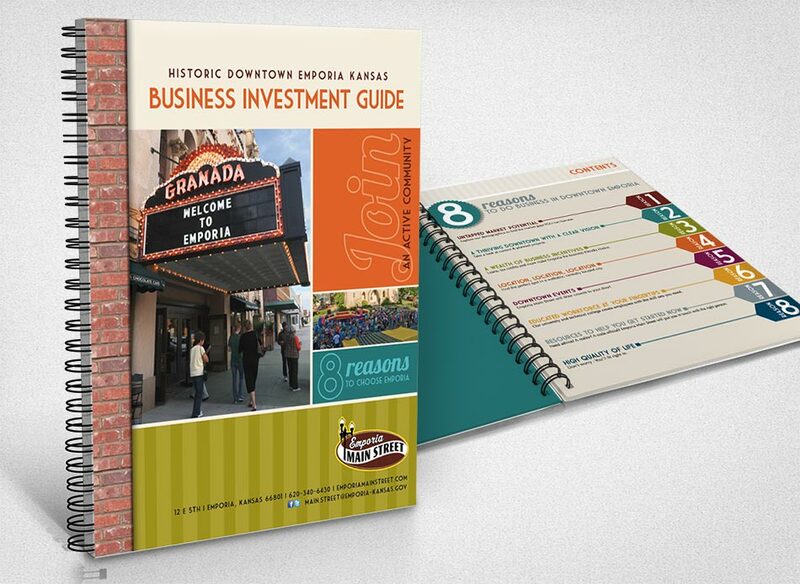 The team at Placemakers was instrumental to the success of Emporia’s guide. To produce the guide, anyone knowledgable with page layout in InDesign can help you replace our sample content with your own. Of course, you can always hire us to help you with layout as well! File sharing is strictly prohibited. All sales on digital downloads are final.